There are a lot of animals at the SPCA that could use some extra love this Valentine's day. 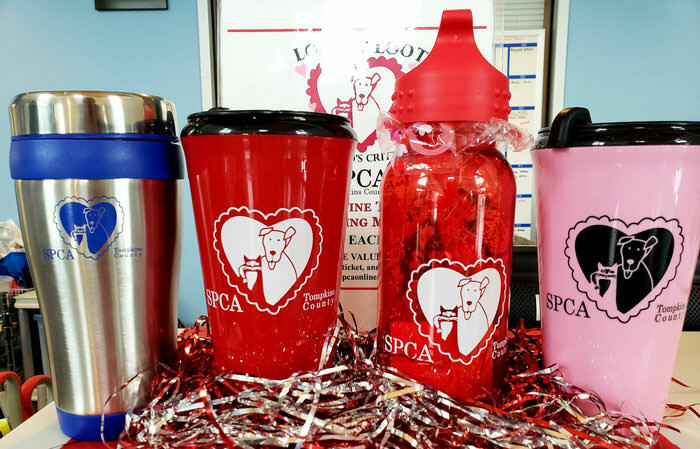 From now until February 14 you can purchase a special edition SPCA Lovers' Loot. We have travel mugs or water bottles packed full of chocolates and a prize ticket guaranteed to be worth at least $25. Prizes will be revealed on the website on February 14 and available for pick-up on February 14 and 15.